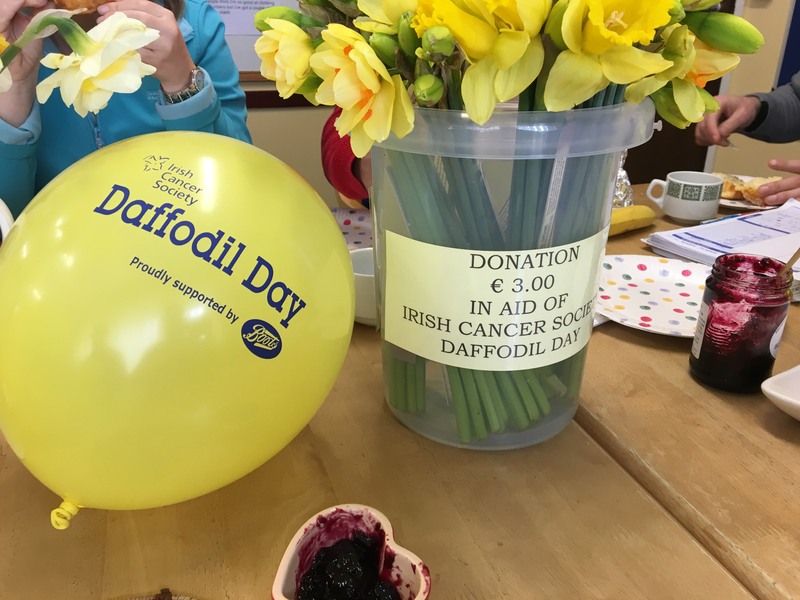 Supporting Daffodil Day has always been a tradition in Scoil Oilibhéir and this year was no exception. Daffodil Day was held on the 22nd of March 2019. Daffodils, badges etc from the Irish Cancer Society were available to purchase in the staff room, along with some tasty scones. All proceeds raised went to the ‘Daffodil Day’ collection. Well done to all who were involved in the organisation of such an important fundraiser and of course to those who donated to such a worthy cause.